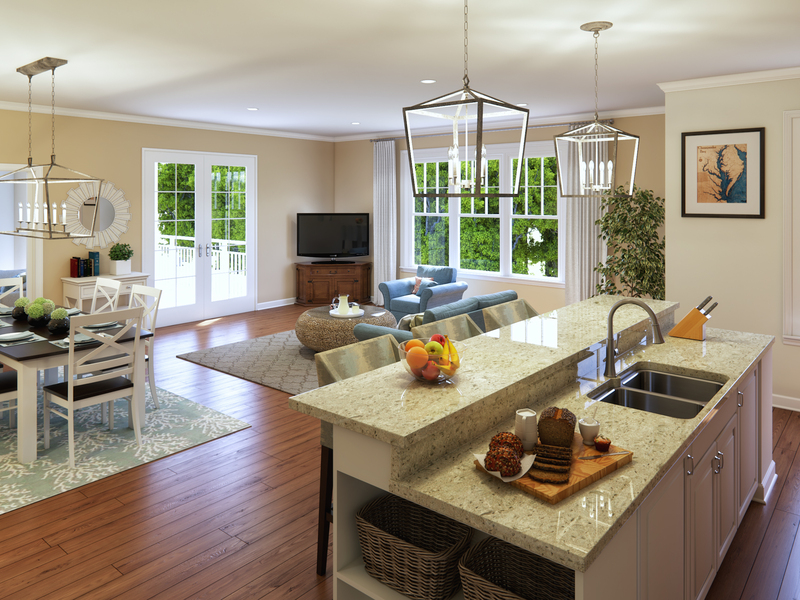 Description: The President’s Pavilion will be a new set of villas at Patriot’s Colony that feature various size apartments for retired veterans. 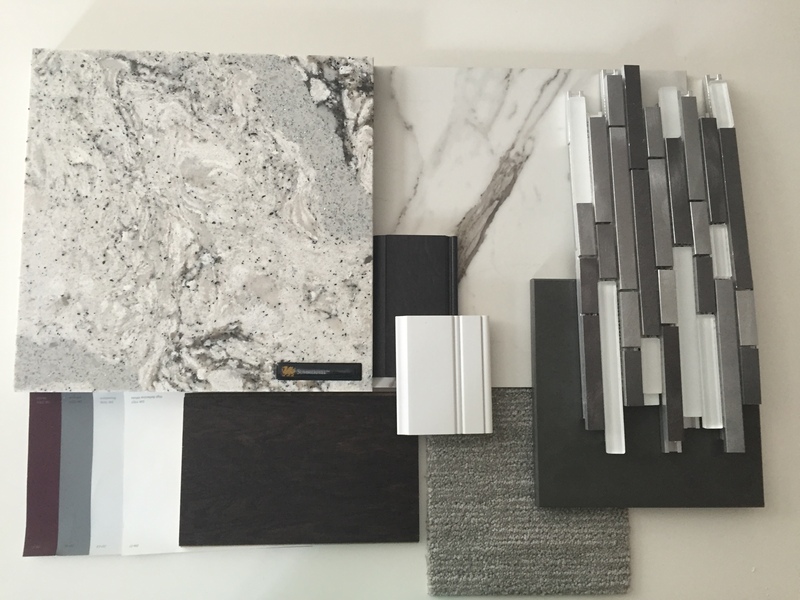 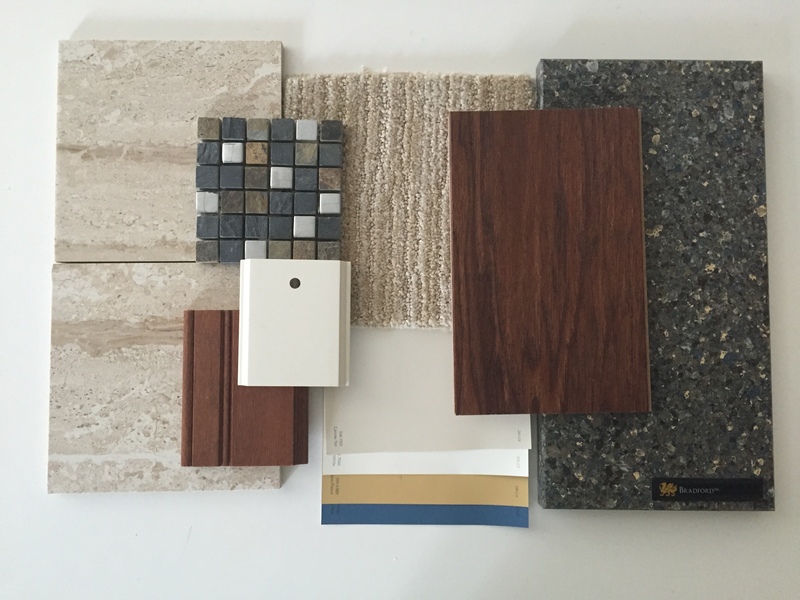 KSA developed three lifestyle palettes that will be available selection by new residents for their unit. 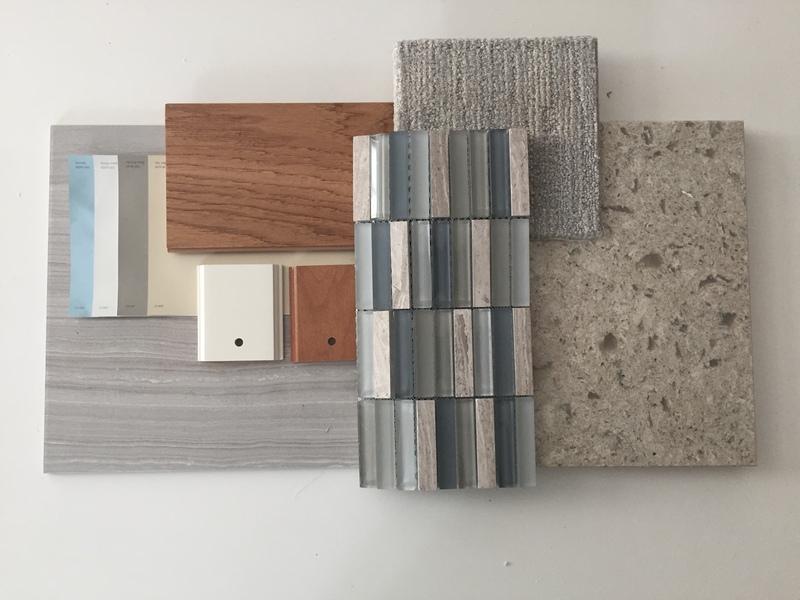 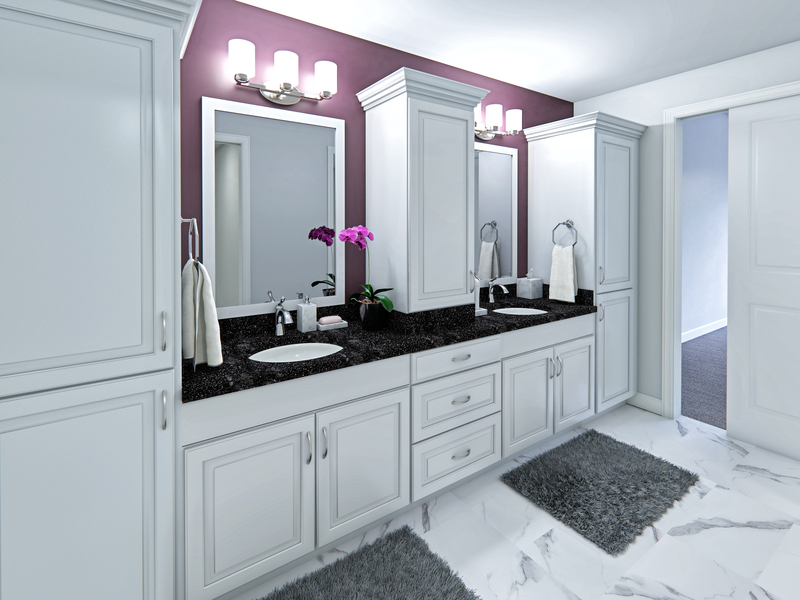 We are also developing furniture and finish selections for common areas. 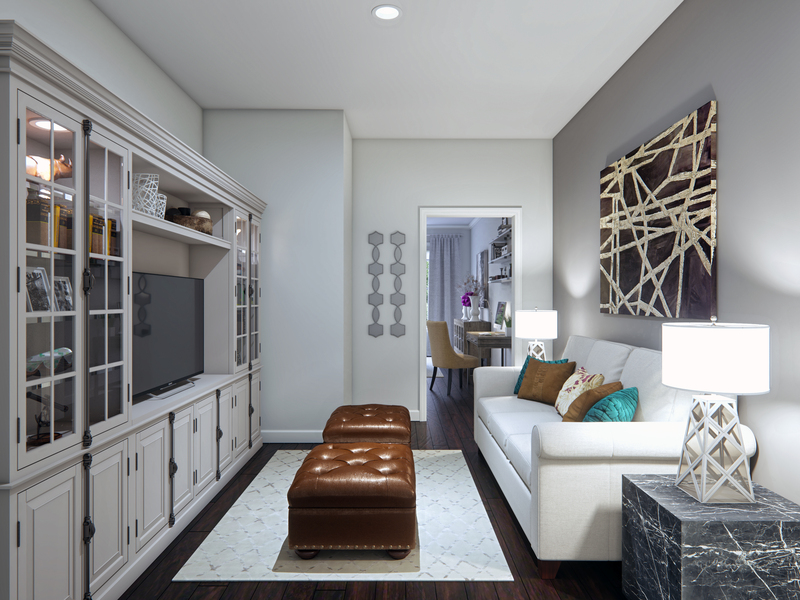 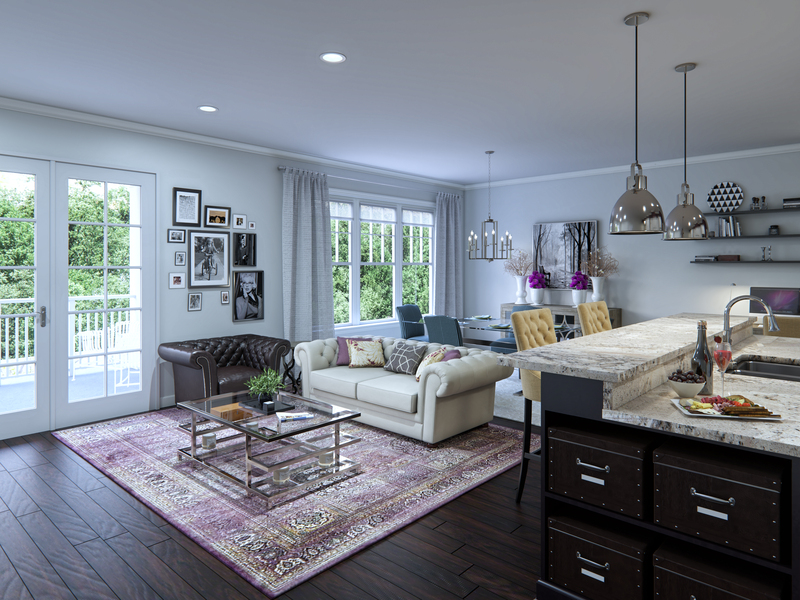 In addition, renderings of each unit type, outfitted as model homes, will be provided to Riverside to enhance their marketing and leasing packages.